← Student Auction Art Project Preview Continues This Afternoon! Pizzicato “Dough for Dollars” Fundraiser! Our fall Pizzicato “Dough for Dollars” fundraiser was a huge success! So, we’ve scheduled another one for Tuesday, April 22nd! 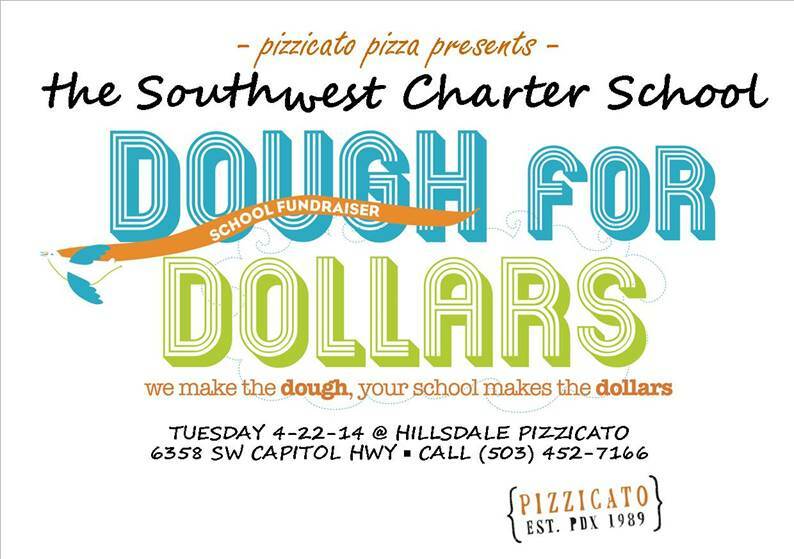 You can either pre-order par-baked pizzas and pick them up at school at the end of the day on 4/22 or dine-in or do take out that same day at the Hillsdale Pizzicato location. 20% of the store’s total sales for the day will go to Southwest Charter School! Tell your friends and family! Order forms with menus will be coming home in the next couple of days. If you need another: Pizzicato Order Form. Orders are due Tuesday, April 15th with payment. Checks can be made out to SWCS. 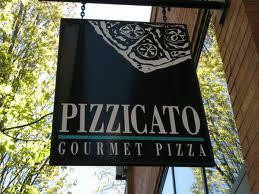 1 Response to Pizzicato “Dough for Dollars” Fundraiser!